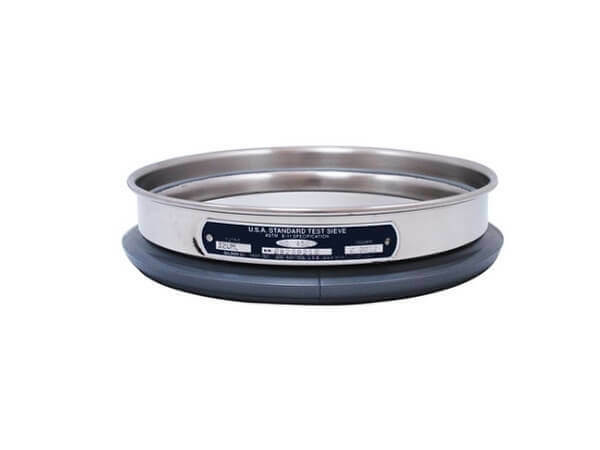 Air Jet Sieve, 200mm Diameter, All Stainless, No. 18 Mesh - Gilson Co.
200mm diameter Air Jet Test Sieve has stainless steel woven-wire cloth with No. 18 (1.0mm) opening size and stainless steel frame, and is fitted with special sealing gasket.